Enjoyed this town very much! Lovely downtown and a beautiful drive! My wife and I did not go on the tour. Instead we discovered this city on our own and it is a nice place to navigate. There was an excellent fair going on which gave a taste of the crafts produced in the area. Got to see a real local wedding party parade through the street. This was a nice city with many options to taste traditional food. 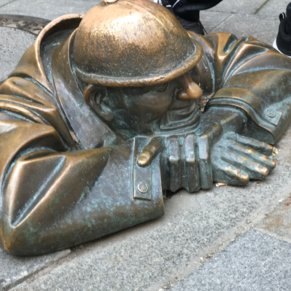 We took the walking tour and it was nice that we had extra time to linger in the city center before walking back to the boat. 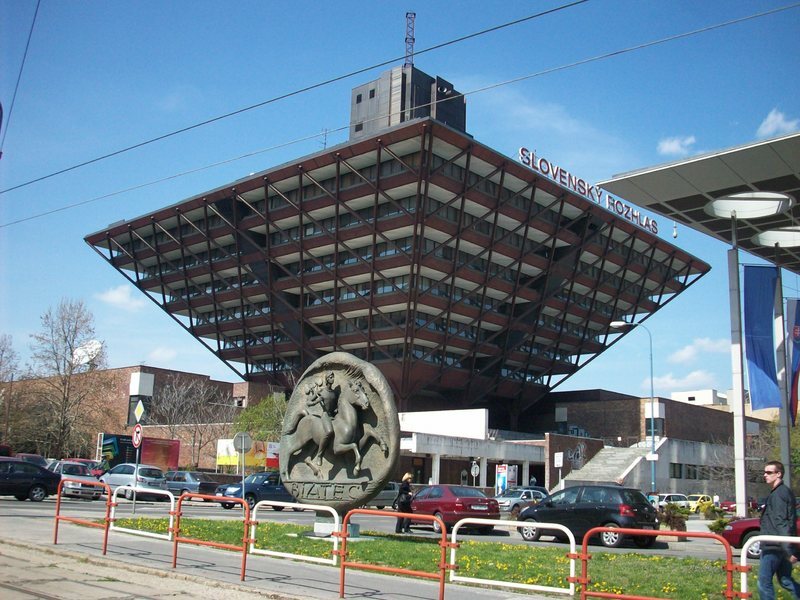 The Panoramic Bratislava included tour was pretty good. Our guide, Beatrice, was very informative and kept our interest. i enjoyed seeing the Jesuit Church and St. Martin's Cathedral. Was hoping to see more crystal shops. 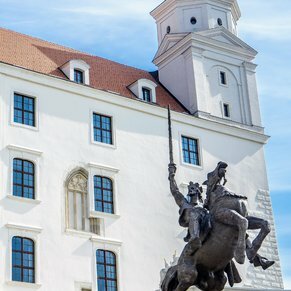 3 of 3 shore excursions in Bratislava, Slovakia. 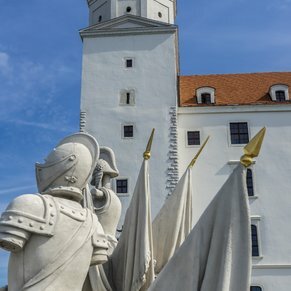 There are currently 0 discussions about Bratislava, Slovakia.